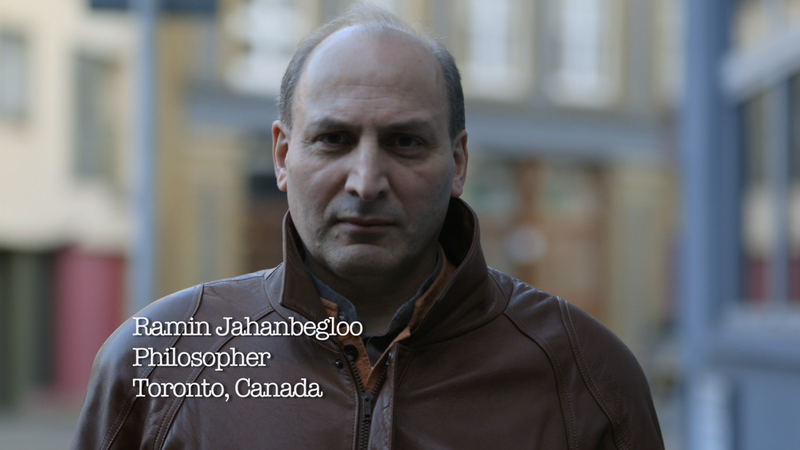 A philosopher, peace advocate, and follower of the Dalai Lama, Ramin Jahanbegloo was accused by the Iranian government of plotting a 'soft overthrow' of the regime. "The Islamic government thinks it can possess our souls through forced confessions. They want to tell the people of Iran that they have turned us into soulless images. And that they can do whatever they like with those images." "Iranians should ask themselves one day, 'How did we create such monsters and criminals?' 'How did they come to power?' This is not only a governmental problem. It is also a cultural problem. Iranian society can create good and bad individuals. It should ask, 'Why?' These criminals are not the only ones responsible. The people who watch those confessions also bear a certain responsibility."